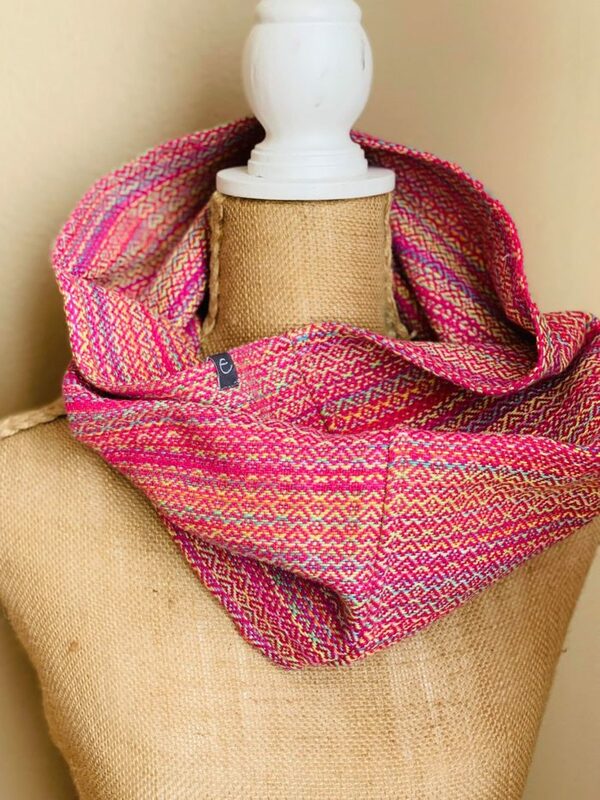 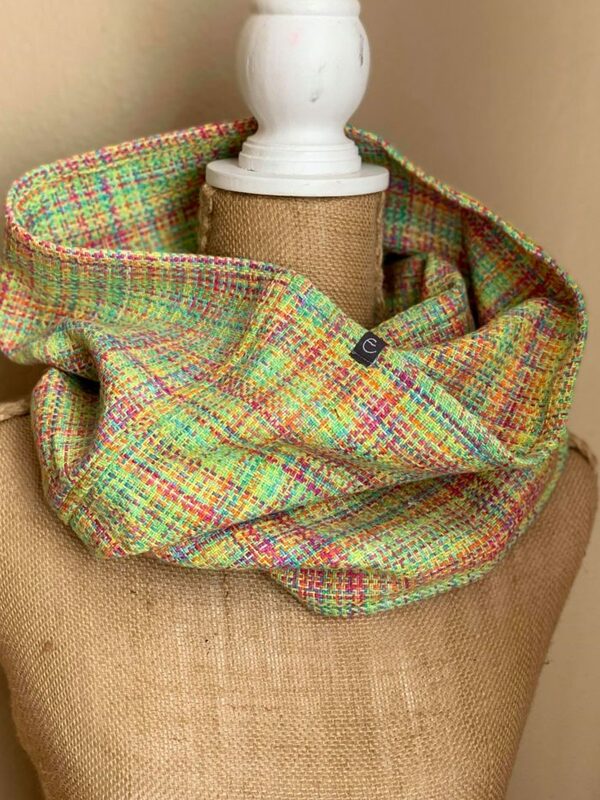 Cowls cowls cowls, all made from Ethos wrap scraps! 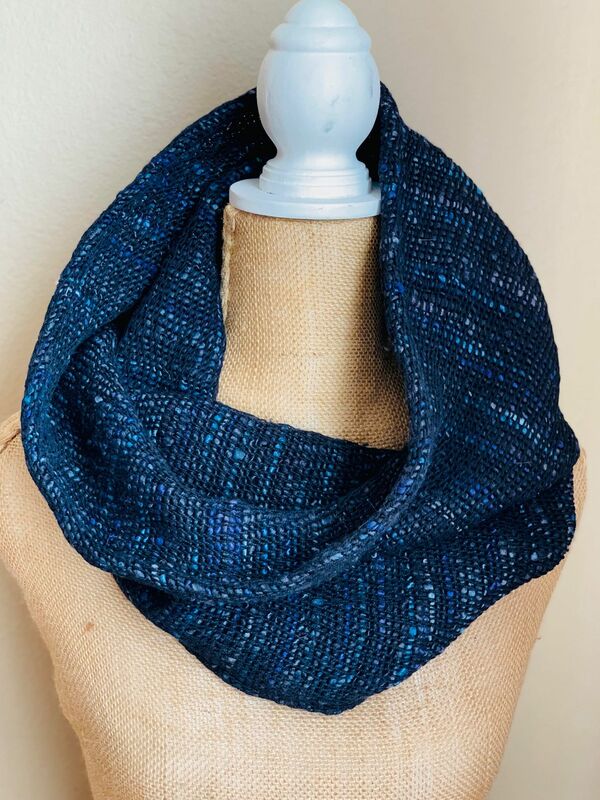 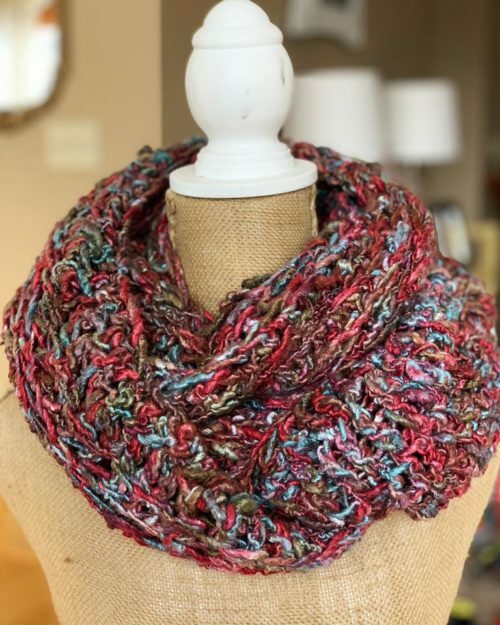 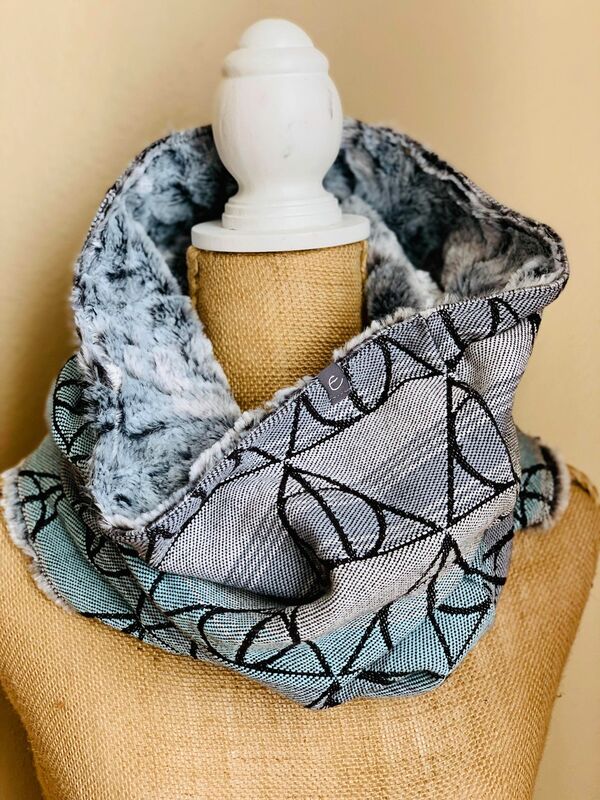 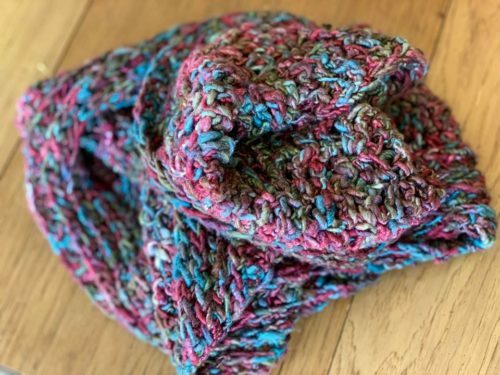 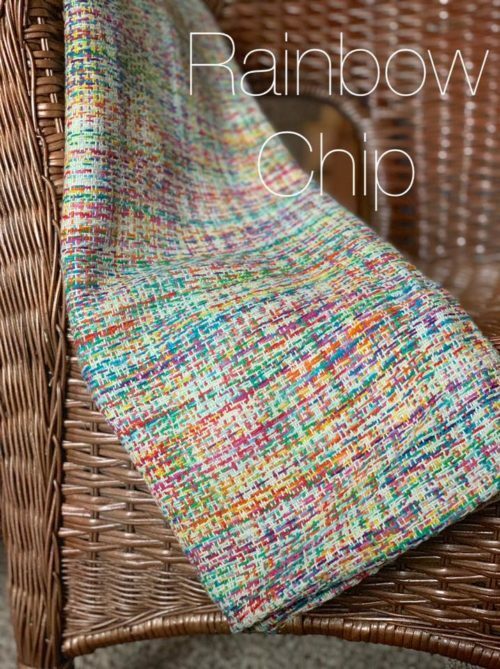 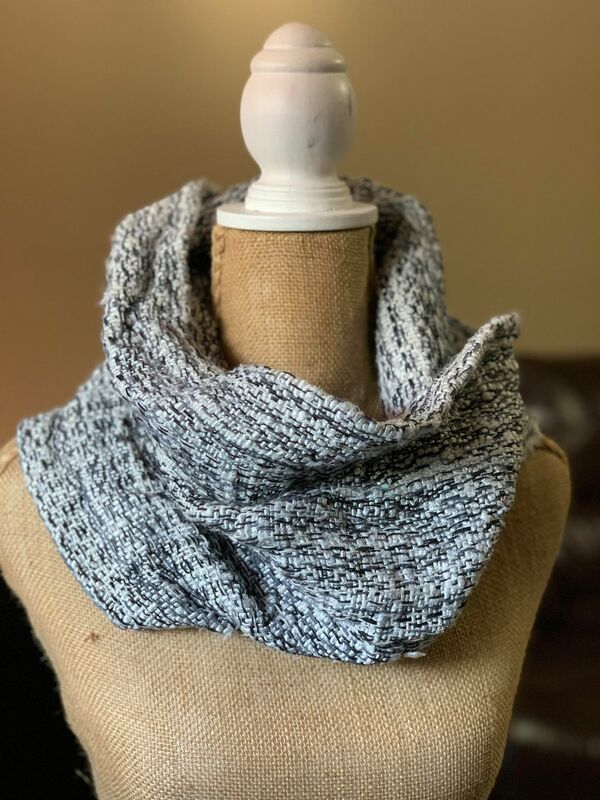 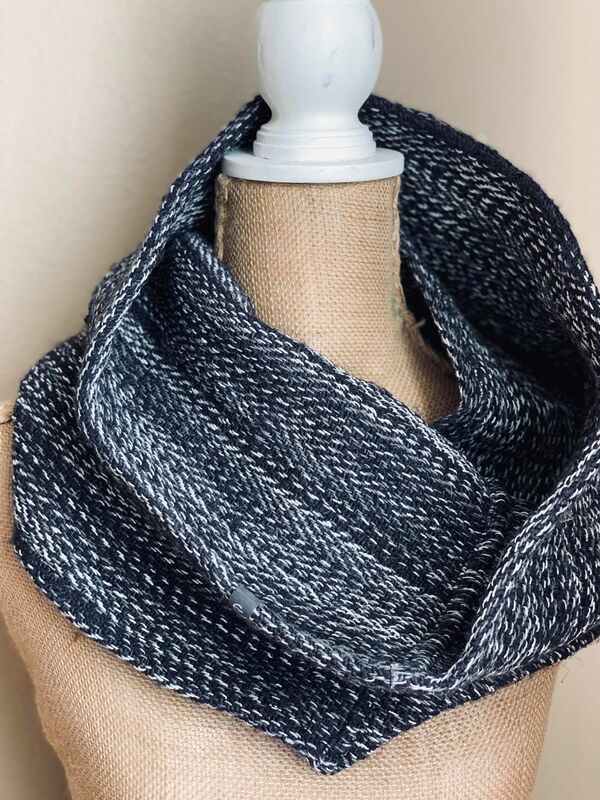 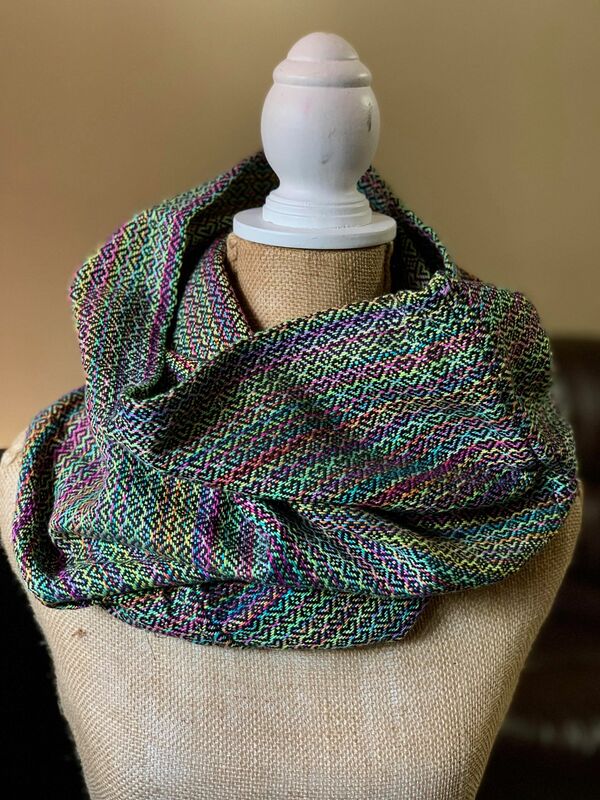 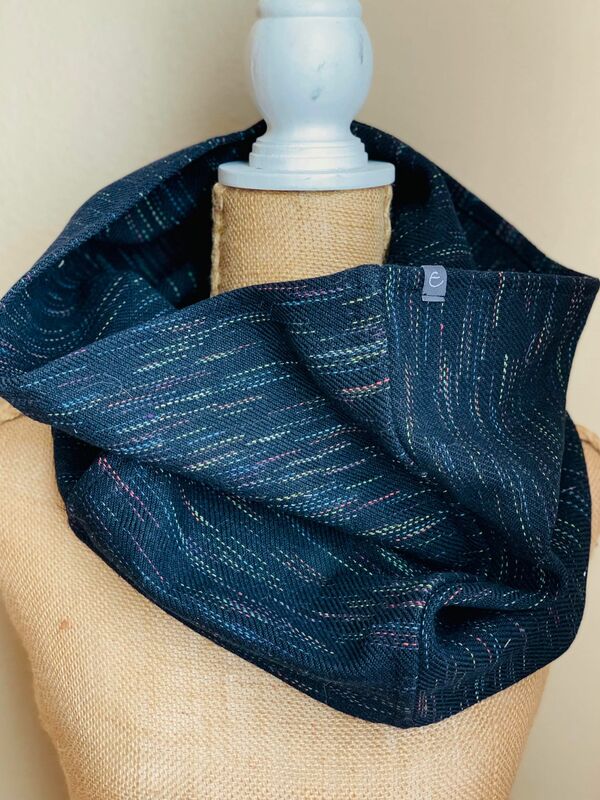 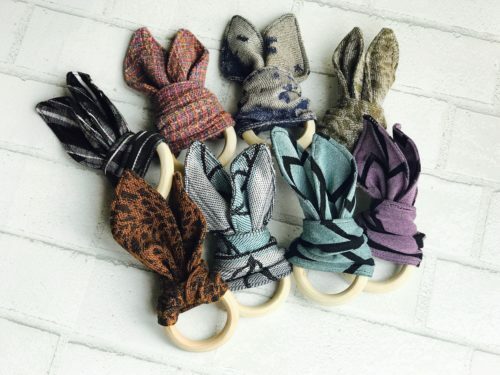 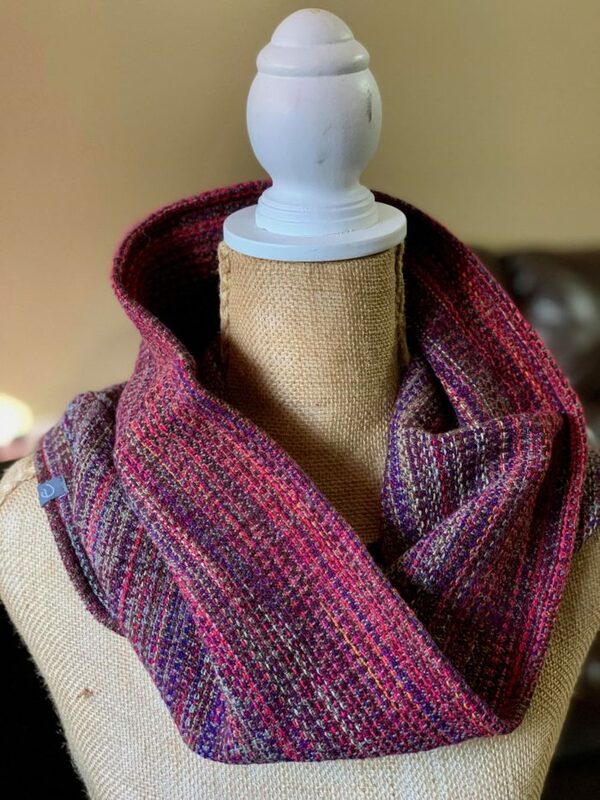 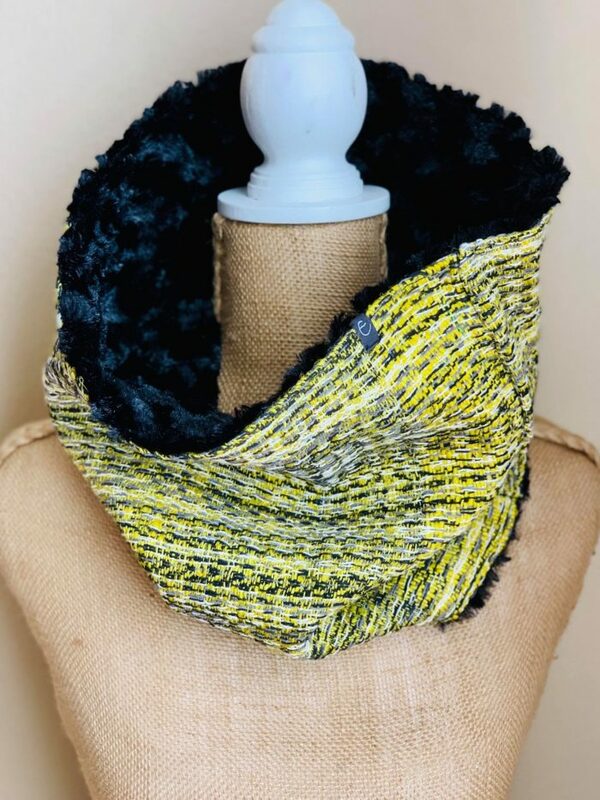 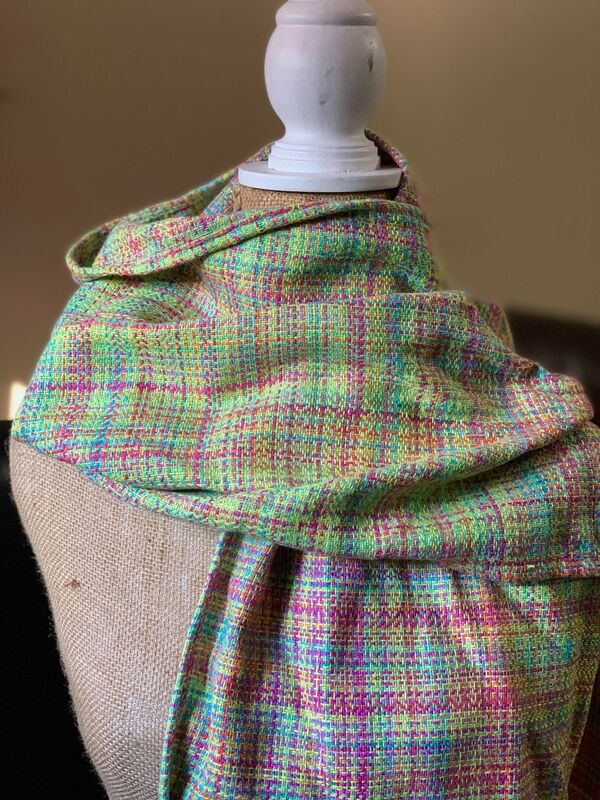 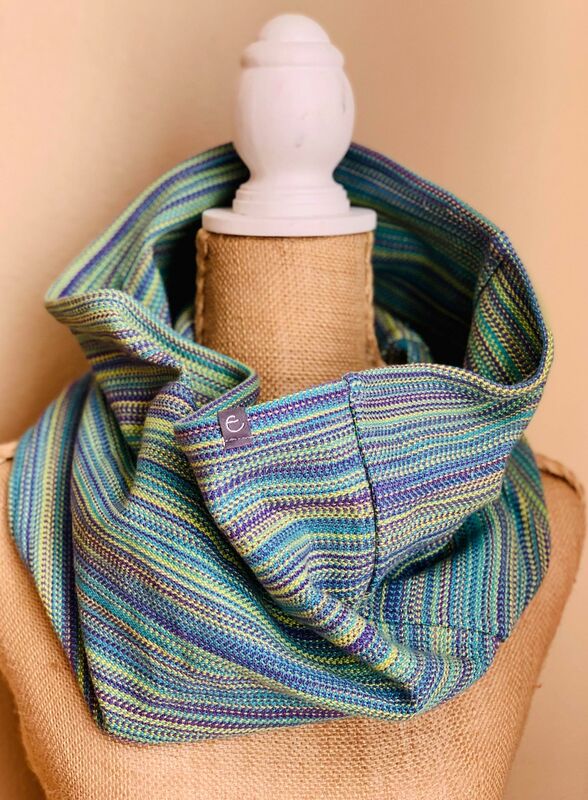 Single loop cowls measure approximately 12-13 inches high and 30 inches around, some are plain wrap scrap cowls and some are backed with luxurious faux fur. 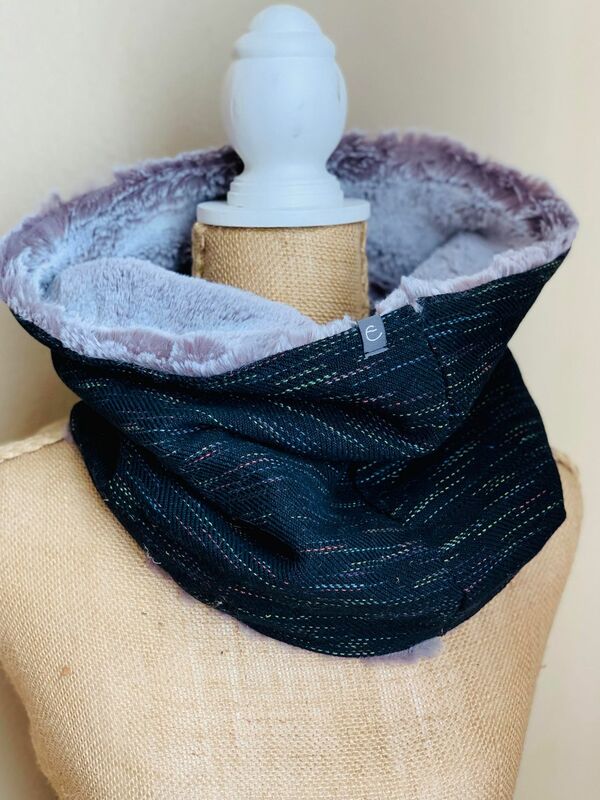 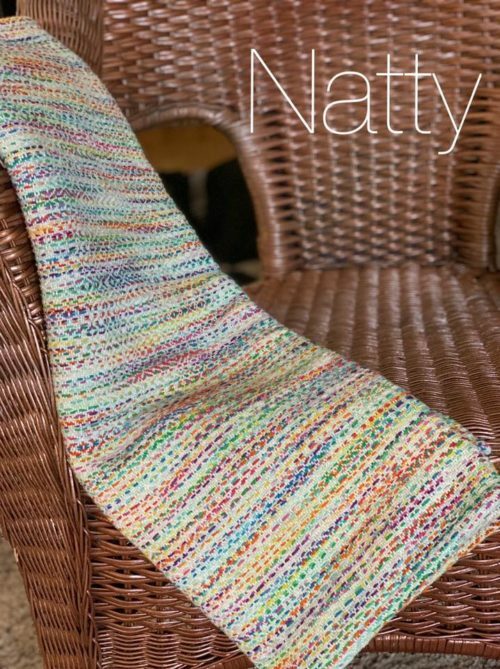 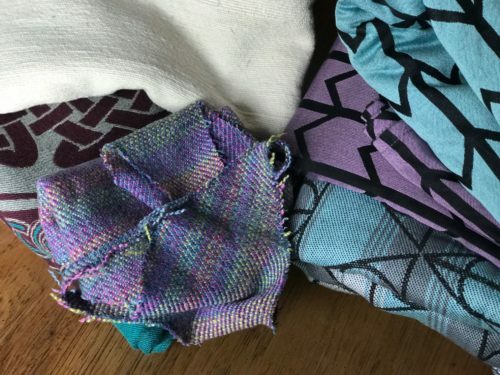 These snuggly cowls are perfect for the colder months and you can keep a piece of Ethos with you long past your babywearing days!